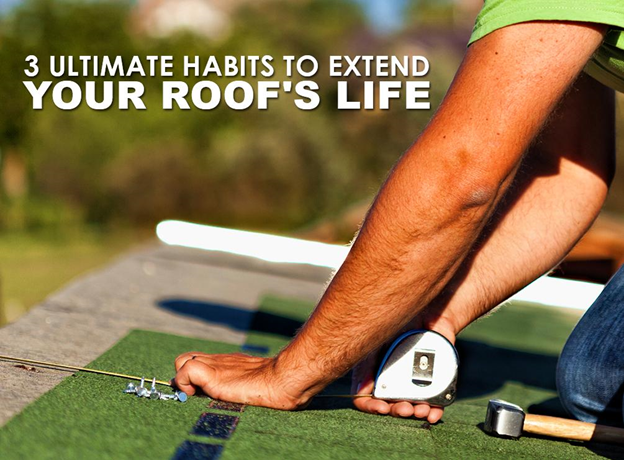 Even the most durable roofing system isn’t going to last for decades all by itself. Be it for your home or commercial space, you have to give your roof the upkeep it needs to live until the end of its life span. Maintenance matters—not sometimes, but all the time. Although you might not remember any damaging weather hitting your area recently, you still need to go on with your scheduled professional inspection. This way, experts could go up there, meticulously check your roof, and give you an accurate assessment of its condition. Roof care shouldn’t have to take place every month, especially if you had no storms. Unless stated otherwise on your roof warranty, veteran roofing contractors in Manassas, VA, would say twice a year will be enough. Apart from your roof itself, your attic plays a vital role in keeping your roofing system in great shape. Proper insulation and ventilation is paramount. Good attic insulation helps stabilize your indoor temperature, preventing moisture from pooling on the roof’s underside. On the other hand, great ventilation gives water vapor a path to escape your home and minimizes its buildup. Without managing moisture, excess water vapor would damage your roof from the inside. Best of all, be attentive to red flags. If you want to save on repairs, don’t ignore small problems. You need to send experienced roofers in Northern VA up there and get them fixed before any problems escalate. Since you’d have to deal with them anyway at some point, it’s less costly, disruptive, and stressful to take care of your roof problems at their early stages. Give your roof the care and attention it needs. Call Peak Roofing Contractors now at (703) 745-5153 and tell us how we can be of your service.